Do you feel as though you are losing it? Sometimes you can’t remember what you just said or you just can’t pay attention or focus on something? You start to wonder what is wrong with you. 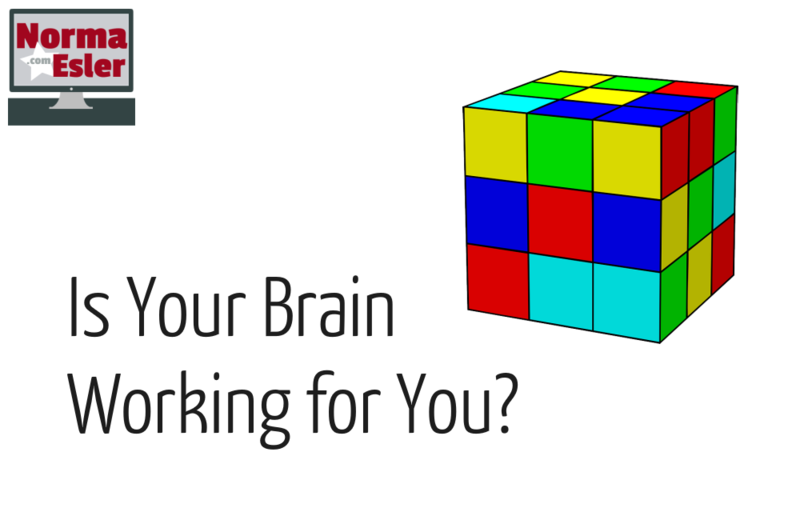 Are you challenging your brain? 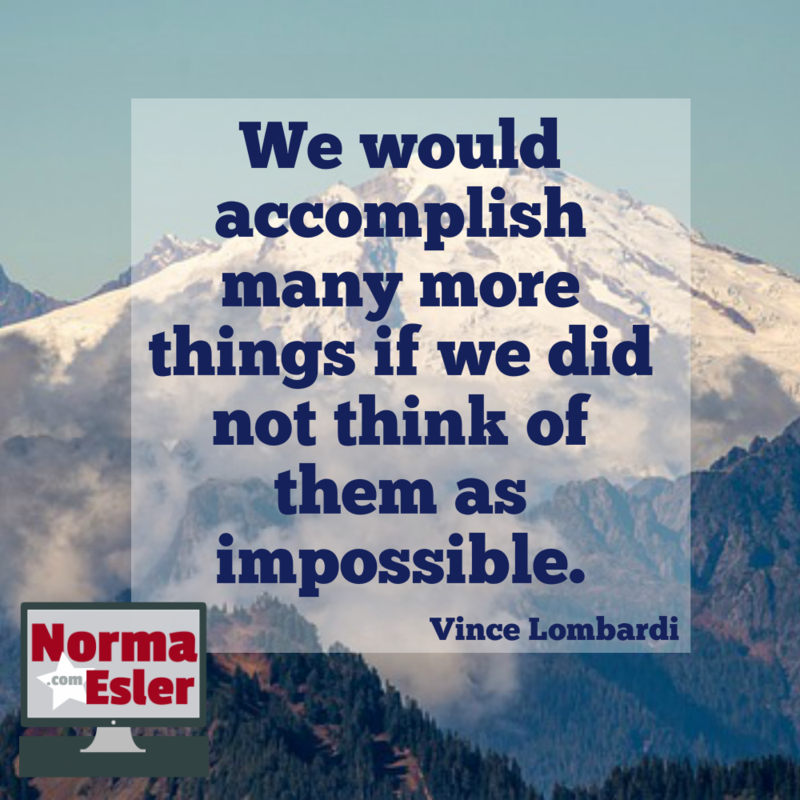 The first thing you want to look at is how often are you challenging your brain. When was the last time you tried to do the crossword puzzle in the newspaper or put together a jigsaw puzzle? What you may not realize is that you need to feed your brain and exercise it regularly. When you don’t exercise your muscles in your body they start to weaken and shrink. They turn to flab and you gain weight. Your brain works in exactly the same way. If you don’t exercise and challenge your brain, it doesn’t work as well. 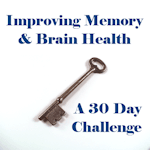 Your memory starts to fail and you can’t concentrate and finish simple tasks.